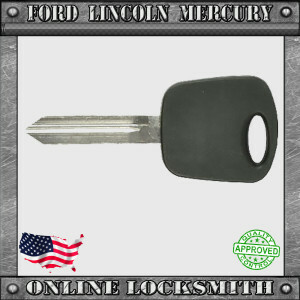 Insert first working key into ignition switch and turn it to ON position. After security light will extinguish remote first working key. 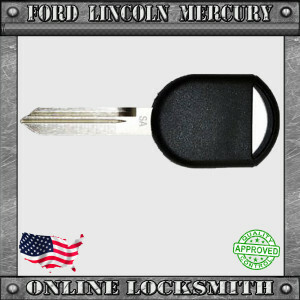 Within 5 seconds insert second working key and turn ignition to ON position. After security light will extinguish remove second working key. 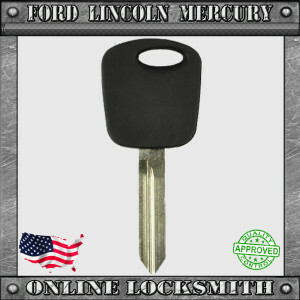 Within 10 seconds insert NEW key and turn igniton to ON position. After 3-10 seconds the security kight should extinguish indicate the NEW key has been programmed. Insert first working key and switch ignition to ON position, Wait 1 second and switch it back to OFF. Within 5 seconds repeat step 1 with second working key. Within 10 seconds repeat step 1 with NEW key. Security light should appear to 3 seconds and then extinguish indicating the NEW key has been programmed. Insert working key and switch ignition to ON position, Security light will extinguish after few seconds. Within 5 seconds insert NEW key and switch ignition ON. Security light should extinguish after few seconds indicating the NEW key has been programmed. Insert working key and switch ignition to ON position, Security light will Start blinking. After approx 15 min the security light will extinguish – turn ignition OFF (Do not remove key). Wait 5 seconds and repeat steps 1-2 two more times. When the security light will turn off for the 3rd time the new key is programmed!.